Together We Balance Celebrates Their First Birthday! June 9, 2017 By Grace Bennett Comments Off on Together We Balance Celebrates Their First Birthday! My decision to move to Cotton Court was prompted by the lack of parking at my previous office and the competitive rates offered in comparison to other hot desk/desk share providers. I have spent the last 6 months working from here and can honestly say that I got far more than a free parking space and a cost effective desk. Some of the extras are what I would expect from any good office solution provider – for example pleasant and friendly reception staff, use of kitchen facilities and meeting rooms when available. There are, however, some unexpected benefits, the main one of these being the positive impact on my business of sharing the space with other small business owners in various stages of growth. I regularly get to network with these business owners for free, whether that’s while taking a few minutes break at my desk, while making a drink in the kitchen or at a social event. 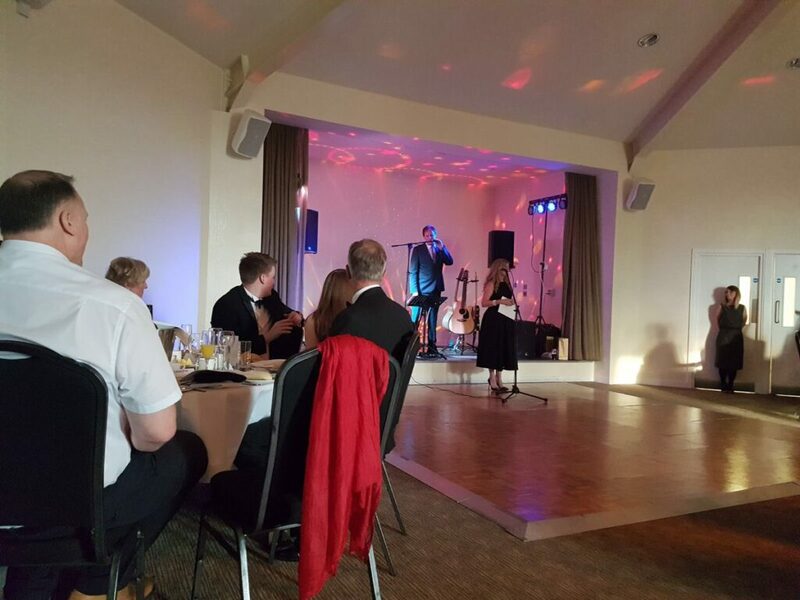 I have been able to discuss my challenges, receive actionable support and advice and have had access to other’s larger networks – all the sorts of things you would expect from an organised networking event without the additional cost, both in terms of money and time. I have also been able to assist others with their general bookkeeping queries, the sort of things that you wouldn’t bother your Accountant with but would have otherwise spent some time googling without the added security of knowing that the advice was correct. Finally, the staff at Cotton Court are more than receptionists, they have an understanding of the needs of small business owners and are a good port of call for all sorts of queries, either by dealing directly when it’s about photography or marketing support or indirectly by pointing you in the direction of someone who can help; their flexibility in dealing with last minute meeting room space is also much appreciated! 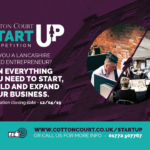 I know that I will be with Cotton Court for a while as my business grows. Calyx Drinks is raising money for Alzheimer’s Society! June 8, 2017 By Grace Bennett Comments Off on Calyx Drinks is raising money for Alzheimer’s Society! 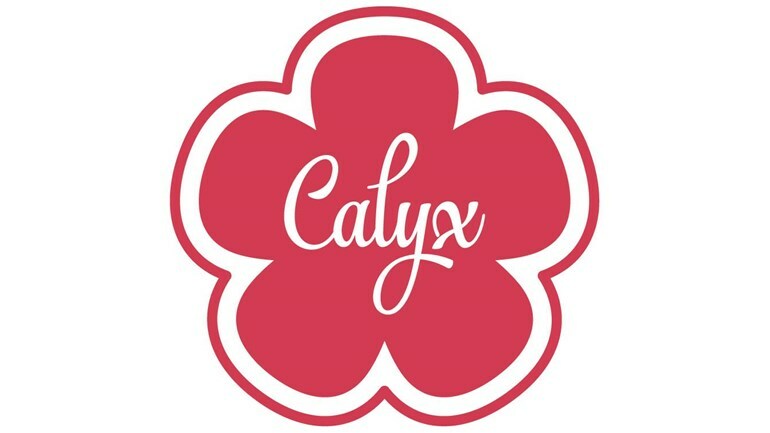 Please help Calyx Drinks raise money for the Alzheimer’s Society by donating directly to our fundraising page – https://www.justgiving.com/Calyx-Drinks?utm_source=Sharethis&utm_medium=fundraisingpage&utm_content=Calyx-Drinks&utm_campaign=pfp-email. Please donate on our page or come and join us at Cotton Court, Church Street. PR1 3BY on 15th June between 10am and 12pm for Cupcake Day 2017. This is to increase awareness of dementia and raise funds to help this important cause. Please donate to help create a better world for those affected by dementia and to find a cure for the future. Our syrups will be available with tea, coffee and cupcakes on the third floor at Cotton Court between 10am and 12pm on Thursday 15th June. You can donate on this page or come along to give your donation on the day with a cupcake and a brew. Or join us afterwards on Fishergate, Preston outside the George’s Centre where we will continue to raise funds throughout the day. It’s going to be a fun and exciting day! Our client Alys Stewart of Together We Balance is running a Xero Basics course at Cotton Court next week! To sign up just visit the link at the bottom of the page. 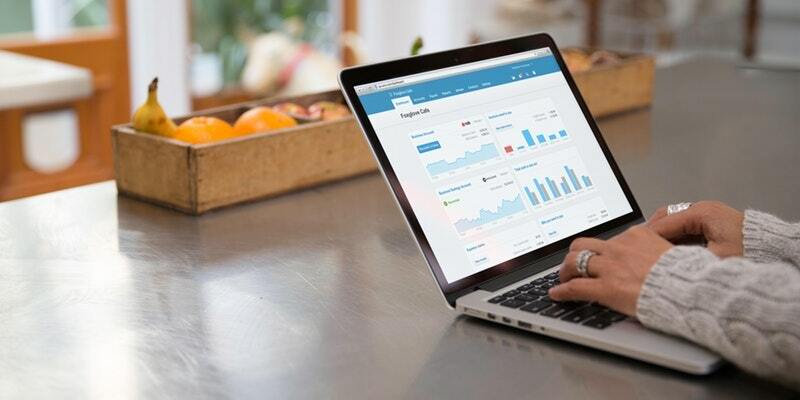 This workshop will cover the basics of using the Xero cloud accounting software to simplify your bookkeeping and accounting process and is suitable for Sole Traders, Business Owners, Staff involved with bookeeping data entry as well as bookkeepers and accountants who want to expand the software they can use with their clients. Futher workshops are planned to include reporting, bank feeds, VAT returns, contra invoicing, project tracking, inventory control, integration and other, more advanced aspects. Dates are TBA. A discount code for these future will be available to all attendees. PLEASE BRING YOUR OWN LAPTOP OR MACBOOK, remember your charger. To sign up just click here! 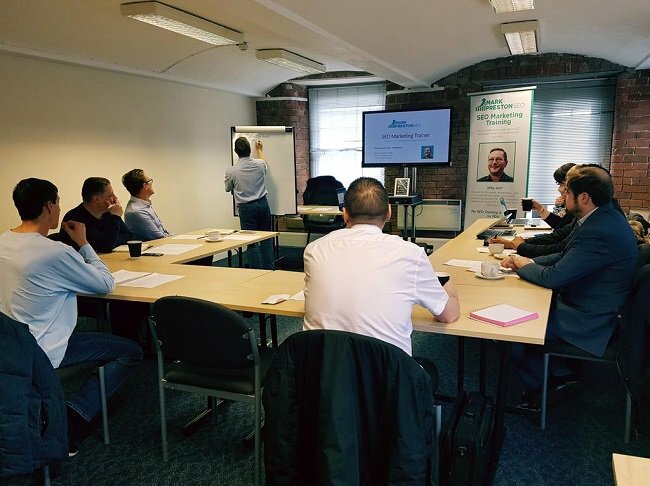 This is a one day course, where you will learn how to ethically drive a constant flow of visitors to your website and push your online brand awareness using the power of search engine optimisation. It is so important that you fully understand what SEO is and how it impacts your business. If you get it wrong, it has the potential to do more damage than good. If you want to arm yourself with the skills and knowledge to pro-actively increase new business day after day, get booked on this one day SEO workshop seminar. If you own or manage a website, you need to attend this course. What’s data got to do with SEO? Why perform an SEO website audit? What are links and why we need them? What’s social media got to do with SEO? How do I measure the success of my SEO campaign? What is conversion rate optimisation and why it is important? SEO is a constant marketing strategy – never stop! Don’t miss out – Book your ticket now! Big News for Cotton Court Clients Vibe Tickets! May 22, 2017 By Grace Bennett Comments Off on Big News for Cotton Court Clients Vibe Tickets! 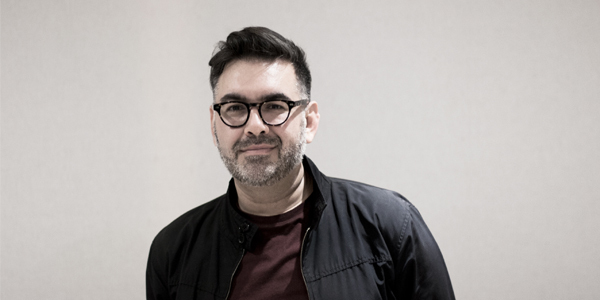 Fast-growth transparent ticketing app, Vibe Tickets, has appointed Cornel Lazar as marketing director to assist in developing the brand as the company continues to expand its offering. Cornel not only brings with him a profound knowledge of the entertainment industry, having worked for Ticketmaster Resale brands, GET ME IN and Seatwave, but his digital experience will ensure that Vibe continues to provide an innovative digital solution to disrupt the traditional ticketing industry. Since 2013, Vibe Tickets has grown exponentially, attracting investment from a range of different sources including Virgin founder Richard Branson and North-West entrepreneur Scott Fletcher MBE. The app is now operational in eight countries and, with plans to further expand its global footprint and develop its offering, the appointment marks an important step forward for the company. Luke Massie, founder and managing director at Vibe said: “Cornel’s experience in the fast-paced ticketing industry and his enthusiasm for digital innovation really stood out to us. His ambition is endless and his drive to disrupt the market will be vital for Vibe as we reach our goal of becoming the global ticketing marketplace app of choice. Commenting on his appointment, Cornel Lazar said: “I’ve always had a passion to work with entrepreneurial figures that are making bold moves to disrupt the industries they’re working in. Leaders like Luke are changing the way we transact and interact in the UK and across the world, and it’s this type of digital innovation that I want to be part of. Vibe is set to increase its UK presence with the opening of a second office in London in the coming weeks and is targeting further high profile appointments in the first half of 2017. VOOM has played a huge part in Vibe’s story too – from the positive exposure to being mentored by Richard Branson himself, there’s no doubt that the lessons that they’ve learned from the world’s most famous entrepreneur have massively contributed to their success. But for them, the benefits didn’t stop after reaching the final of the competition last year. As part of the Virgin family, they’re also proud to be the face of the official launch of #VOOM2017. The competition, designed by Virgin, will help Richard Branson find the UK’s next outstanding business idea. By providing financial support, advice and national exposure, it will drive the country’s budding entrepreneurs to make their dream a reality. As part of the official launch and to celebrate the arrival of Vibe Fibre, Luke will be presenting from the VOOM bus around the country, and talking about the Vibe journey so far. The mobile festival of business, with a twist of rock ‘n’ roll will be full of workshops, business advice and exciting pitches – click here to find out more. 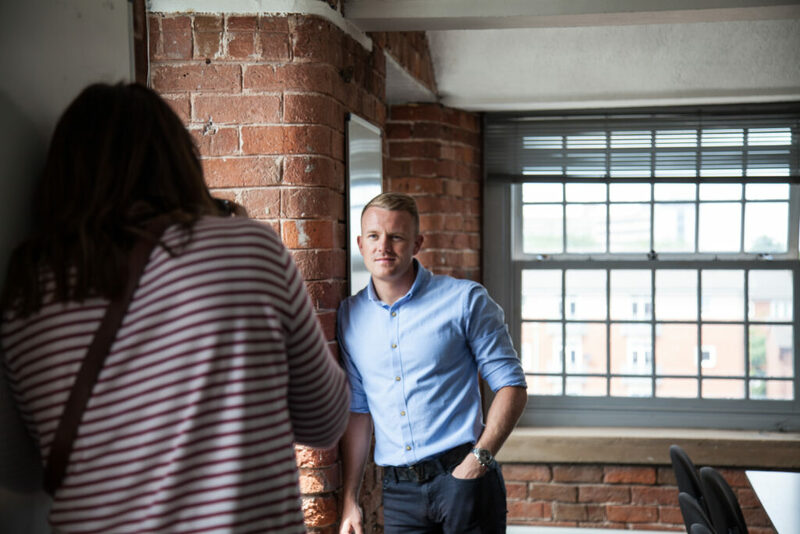 We can now happily also annouce that Luke has taken another brand on his shoulders filming for HSBC’s new Human Ambition Instagram campaign! Watch out next month for his adverts! Our Client Elliot Opens The Lancashire Boxing Academy! May 18, 2017 By Grace Bennett Comments Off on Our Client Elliot Opens The Lancashire Boxing Academy! A pioneering new boxing gym – believed to be the first of its kind in the country – has opened in Preston. Lancashire Boxing Academy opened its door for the first time on Monday at its base in Shepherd Street, in the city centre. 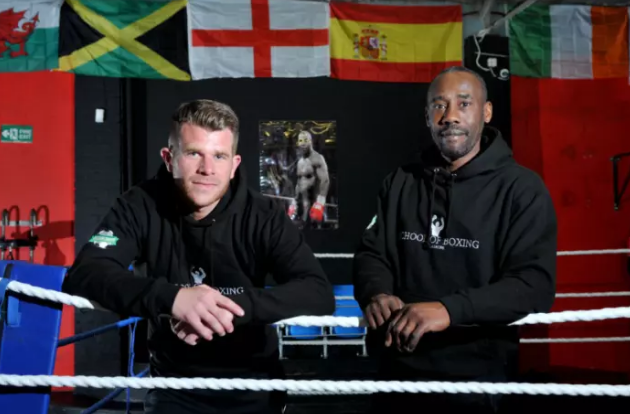 The brainchild of boxing coach Robert Francis and a former pupil of his Elliot Livesey, the establishment will act like any other gym during the evening but during the day will house 18 students. They will study for a BTEC diploma in sport as well as being handed the opportunity to train as boxers on a daily basis. The gym is unique as it will offer bright, young prospects the opportunity to earn a qualification at the same time as developing their boxing skills. “What I love about Chennai Challenge, the small charity I’m going out to the South of India with, is that they formed on the back of similar placements to what I’ve had. 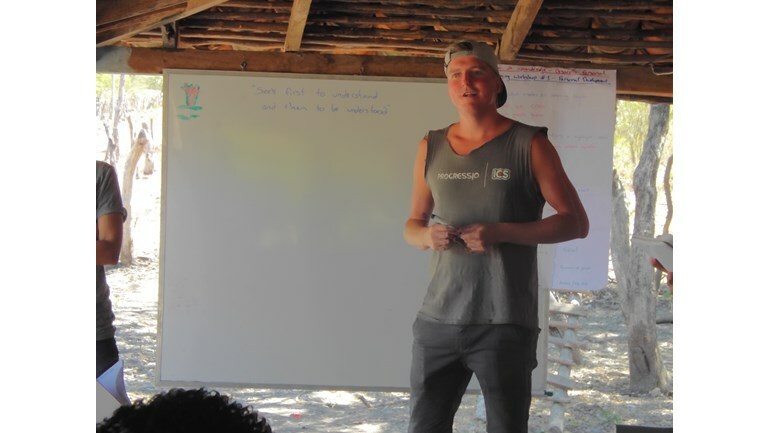 Rob, the Project Leader, is a Chemistry teacher in term time who took a Gap Year some years ago. Since then, he’s wanted to maintain the relationship with the orphanage and school and so, returns each year with a team of British volunteers, of mixed ages, with donated items & funds to conduct work; maintenance work for the buildings and engaging the slum kids in educational activities. Best of luck Andy, from all of us at Cotton Court. 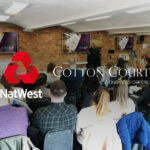 Client of Cotton Court Mark Preston is running an SEO Workshop at Cotton Court next month! If you’re bamboozled by SEO then this is the course for you! Have a look below for details about what’s covered and how to sign up! Entering the world of search engine optimisation as a small business owner can be totally daunting and a scary place to be. After all, one wrong move could send your online visibility plummeting but on the other hand – implementing the right SEO strategy has the potential to drive a constant flow of leads for you to convert into new customers. I am the person who goes into digital marketing agencies to train marketing professionals on SEO techniques, so when you attend one of my SEO workshop seminars, you are getting the real deal and total value for money. I’ll even allow you to pick my brains as I provide an ask me anything (AMA) slot in every SEO seminar I host. No pre-scripted questions. Just take full advantage of my decade and half of digital marketing industry knowledge. Are my SEO seminars for you? My seminars are tailored towards start-ups and small business owners who can’t afford to invest in an agency to help them with their online marketing presence but needs some solid advice and action points that they can use to help their business grow. Yes, this is a full workshop where you will need to bring your laptop along as I have found that the best way of learning is to do it yourself instead of me just waffling through a slide and having to wake you up because I might as well be speaking a foreign language. 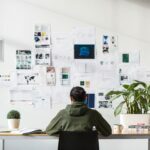 My job on the day is to simply educate you on SEO techniques and make sure you have understood how SEO can help your business to grow. As my SEO workshop seminars start at around 9:30 am and usually finish at about 4:00 pm, I don’t expect you to starve so you will be supplied with a constant flow of refreshments and a buffet style lunch. I do tend to go off track a little during the day and don’t totally stick to the planned schedule as I want to make sure that each person in the room goes away at the end of the day with the knowledge they wanted to learn that will help their business. With this in mind – I do tend to tailor the day a little if that is what my trainees require. What do you need to learn from today’s SEO workshop? What exactly are search engines and how do they help us? Which is better – paid or organic search? What are search engine guidelines? What happens if I don’t conform to the guidelines? I hear ‘content is king’ – why? When should you use a redirect? What should you consider when optimising a page? Between 4:00 pm to 5:00 pm, I’m always available for a chat if required. To ensure I have the flexibility to tailor the day if required, I always limit every SEO workshop seminar to a maximum of 10 people. As a small business owner, I understand that budgets are tight so I want to make my SEO seminars excellent value for money. The ticket price is only £149 per person, including refreshments and buffet lunch. If you have any dietary requirements, please inform me in advance. I plan to travel around the UK, hosting my SEO workshop seminar to small business owners so if the location(s) below is too far for you to travel, just let me know as I’m always planning new locations. Location: Cotton Court, Church Street, Preston PR1 3BY. Free parking available on-site but limited. Alternatively, nearby multi-storey parking at PR1 1YT. More dates and location to follow very soon.